I am a Therapist with a special interest in Family work and the energy of Place – especially this wonderful land of South West Kerry. My early career was that of an Early Years Teacher working in many ways with Children, Parents and Students; including the role of Class Teacher, Education Visitor, Language Support Teacher and also Proprietor of a 62 place Children’s Day Nursery. I retrained as a Therapist beginning in 1999 at Findhorn and completing a Diploma in Shamanic and Creative Arts Therapy in 2005. I am a vegan and grow most of our fruit and vegetables with the aid of Russell and many Wwoofers at our home in South West Kerry. I have 3 sons, 1 daughter and 8 grandchildren who all love Ballinskelligs beach where I swim most days every day in the summer. 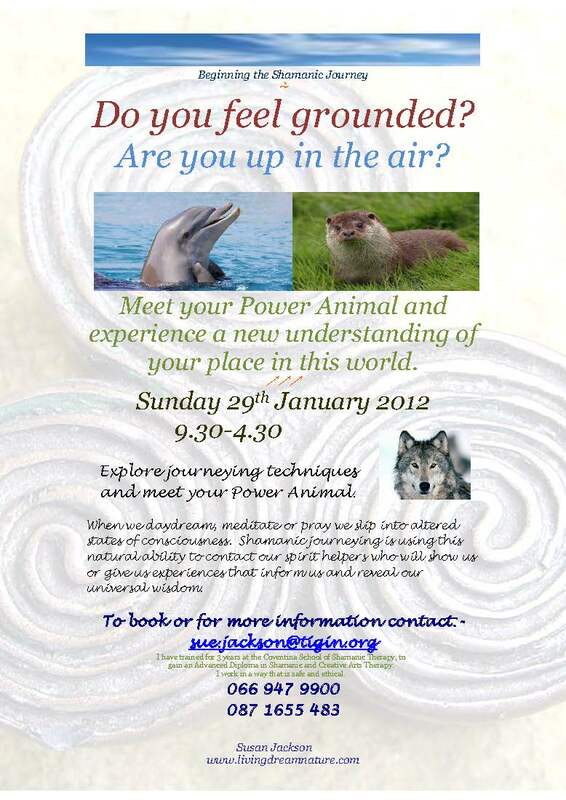 DO YOU FEEL GROUNDED?… or are you up in the air? Do you worry about your baby’s health? Do you recognise each of your baby’s cries? Learn to massage your baby in 5 sessions and you will be able to relieve your baby’s colic, improve their overall health and really tune in to what your baby is trying to communicate to you. Regular baby massage brings happiness to both Parent and Baby as well as giving you some lovely quality time together. 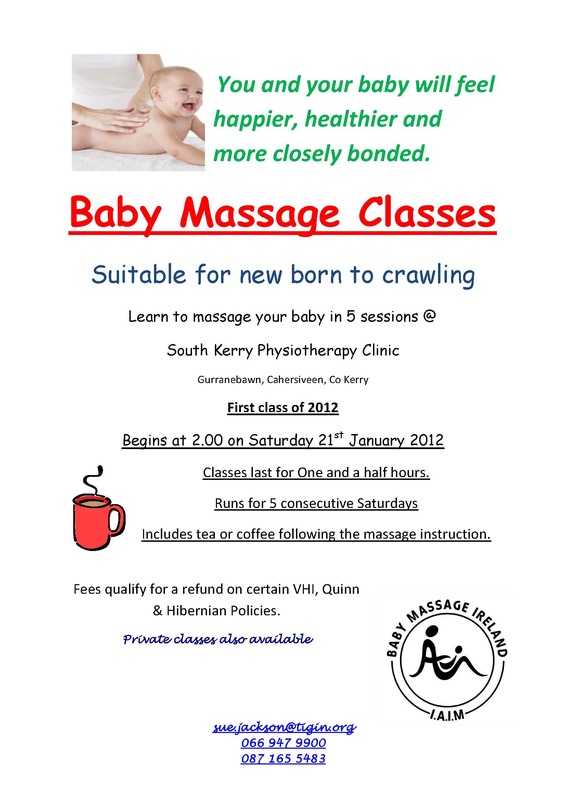 You might like to look at www.babymassageireland.com and www.iaim.net for further information. In Autumn and Winter we spend so much time in the house that it is a great time to really have an in-depth look at how your house helps or hinders you on a daily basis, with your emotions, your relationships and your success in achieving your personal goals. I am now offering my my Home Energy Therapy sessions in South Kerry… just click the Home Energy Therapy button in the menu bar at the top of this page (or click here Home Energy Therapy) to discover more about how this works and what it can do for your home and for you!